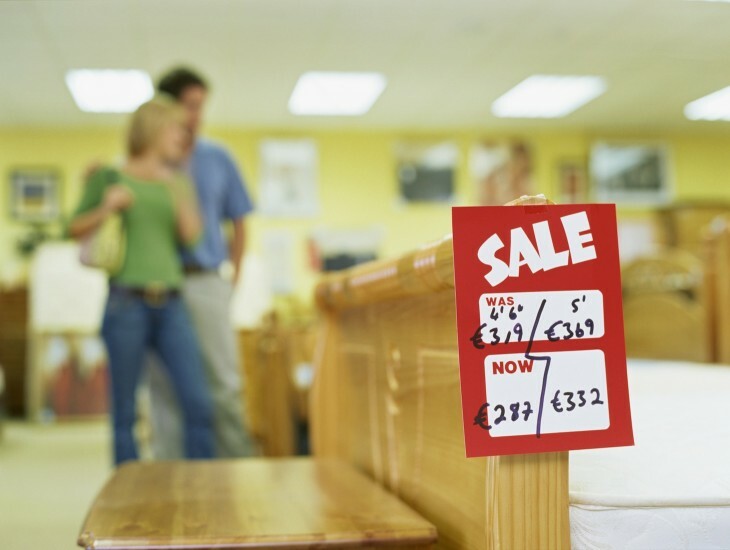 Wayfair.com, an online retail giant that specializes in furniture and home goods, has raised $36.3 million in new equity financing to boost Joss & Main, its private-sales site for the home. Investors in the round include Battery Ventures, Great Hill Partners, HarbourVest Partners and Spark Capital. Already, Wayfair.com claims, Joss & Main has acquired nearly 3 million members and is operating at a $100 million annual revenue run-rate. “The site hit its highest sales day on Cyber Monday by a factor of over 50 percent and sales are up 10- fold since last year. 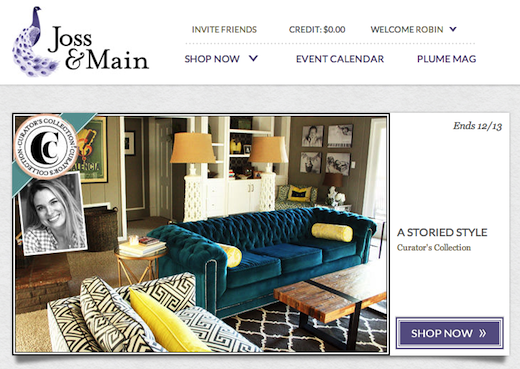 A 100% division of Wayfair.com, Joss & Main is your typical membership-based flash sales website, offering home goods at a discount on a daily basis for a limited period of time. Earlier this year, Joss & Main launched a mobile app, which Wayfair.com says has helped drive ‘steady sales growth’ with the percentage of revenue from mobile up 50 percent this holiday season. Headquartered in Boston, Massachusetts, privately-held Wayfair.com employs more than 1,000 people today.